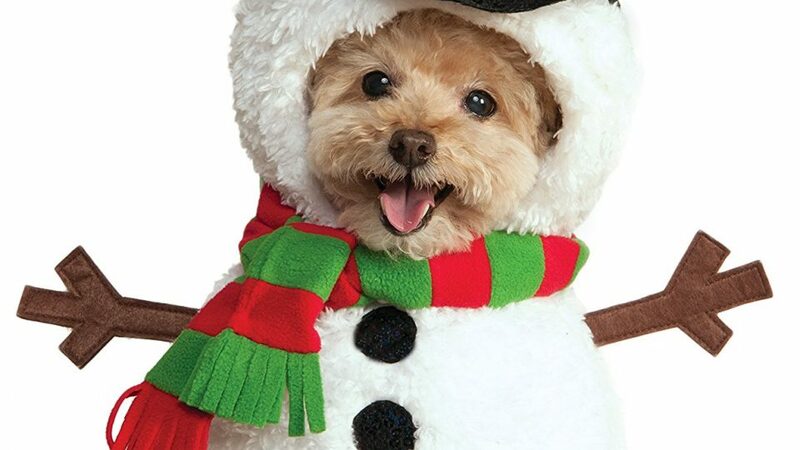 Home » Lifestyle » Christmas Pet Costumes – Is It Right? A dog is for life, not just for Christmas. But what if you want to put your dog in a costume for Christmas? For many pet owners, Christmas turkey costumes and dog Christmas jumpers are an extremely cute addition to their favourite canines. However, one size doesn’t fit all and some pets will not be happy about being dressed up. It is vital that care is taken when considering if a pet costume is right for any animal. However, if your pet does enjoy pet costumes then Murray gave advice on how to put your pet in a pet costume safely. This follows advice on pet Halloween costumes by Battersea Dogs Home who this year issued similar advice in October.